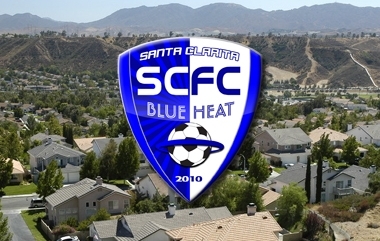 Players from Santa Clarita’s only women’s professional soccer team, the Blue Heat, will be holding a “meet and greet” in front of Planet Soccer from 1 to 4 p.m. Saturday, May 19. The team is helping the SCV Food Pantry by offering one opening day ticket in exchange for five boxes of macaroni and cheese that will be donated to the Pantry. 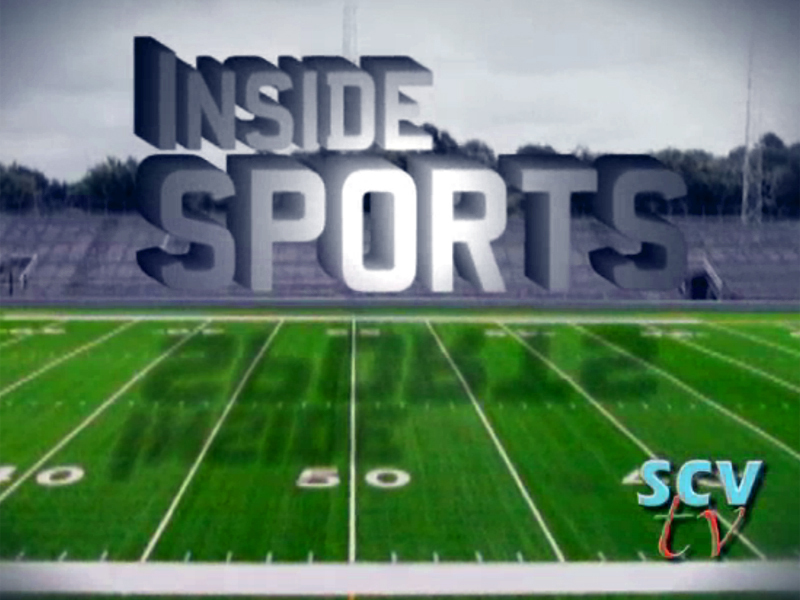 Opening day is Sunday, May 20, when the Blue Heat takes the field at 5 p.m. against the Pali Blues. The game will be played in Priesz Stadium at Valencia High School. Planet Soccer is located at 24331 Main Street in Old Town Newhall. Valencia High School is located at 27801 Dickason Drive in Valencia. To follow Blue Heat, go to their website, www.scblueheat.com.